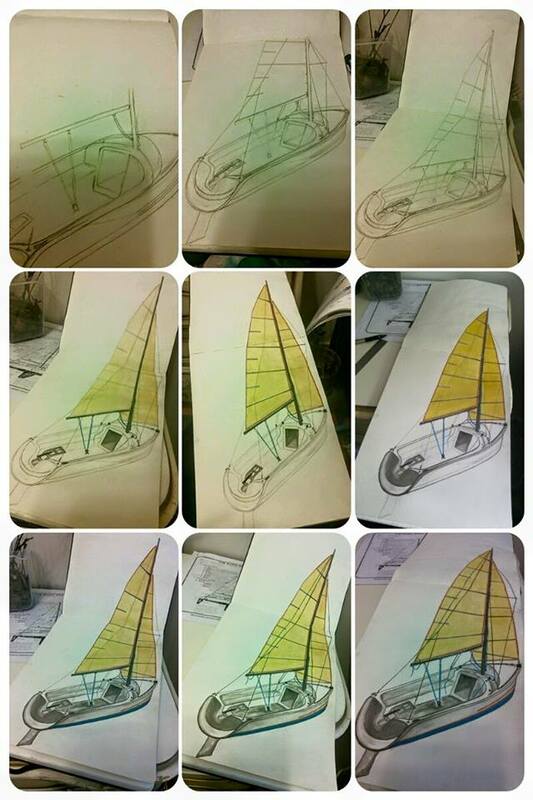 I am painting my studies as I go through my American Sailing Association books. I will be creating a page here to catalog all. Hopefully this will help me to truly absorb this info into my being. In this painting you can see the sailboat rigging come to life.